We all have some gold jewelry at home, but in reality, what do we know about this so expensive and so appreciated precious metal? Have you ever wondered how to change the color of gold? What is its composition? Gold is a very soft and malleable metal, so much so that you can mold it with your hands. 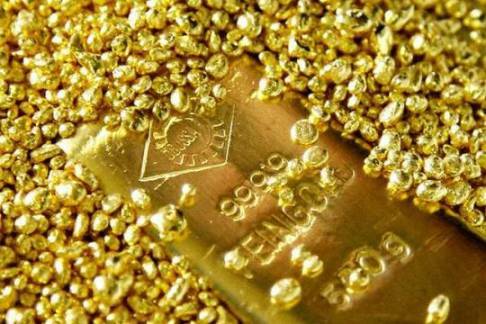 In order to be able to use it in the Jewelry, gold is mixed with different alloys like copper, nickel, silver and zinc. The resulting color depends entirely on the type of alloys used and their exact percentages on each alloy. Many Jewelry factories jealously guard their secret formulas and even get to patent the different combinations of metals used. The pure gold in its main state, it is a very bright yellow color, but combining it with different percentages of materials can transform its color. 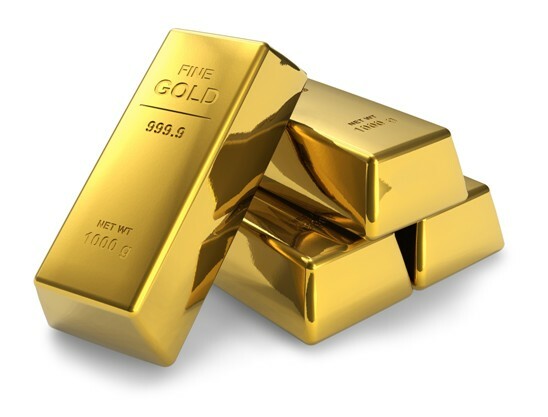 Approximately 78% of all gold is used in jewelry, 12% is used in other applications (engines, transistors …), and 10% is used in monetary transactions. Since gold is edible, this metal is also used in restoration, is incorporated into coffee, tea, fruits and even liquors like the Goldschlager. The gold and copper were the first metals to be discovered, around 5000 BC. This metal, as well as the alloys used, are non-ferrous metals, which means that they do not contain iron in them and therefore are not magnetic. A good way to know if your jewelry is genuine gold is to pass a good quality magnet above of it and if it sticks, it is definitely not gold. The solid gold jewelry over time tends to tarnish. However, 24-karat gold is not susceptible to oxidation, but the other metals used in the alloy, such as copper and silver, cause tarnishing. Pure gold is less noticeable to tarnish but will appear over time. This explains why a lot of ancient gold jewelry from the Victorian era has a dark tone. The care of the Jewels is very simple; you only have to avoid things as simple as: avoiding spraying with perfumes, colognes and removing them when we go to scrub or shower. 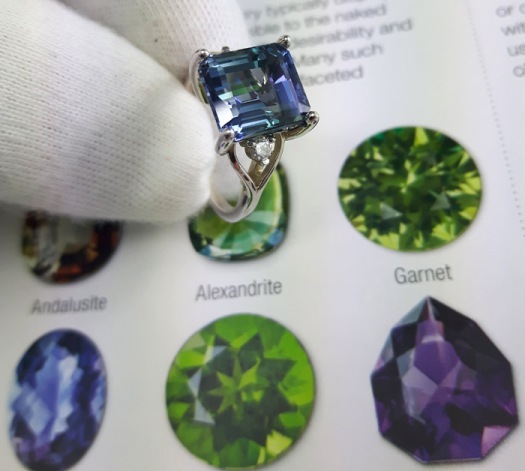 Because of this, at present, the white gold jewelry is subjected to a “plating” process, or as it is often called “rhodium”, this adds a thin layer of brighter metal. It should be noted, that this coating is not permanent, and after a time of use, the jewels begin to acquire a yellowish, pale or dull color. The first white gold jewels from 1920 to 1940, did not undergo any process of plating, and its target seemed more natural. This is because, at that time, the formulas of the alloys were of better quality and more consistent than those that are used today. Alloys and color variations in gold. « Diamond Clarity – How Much Does It Really Matter?